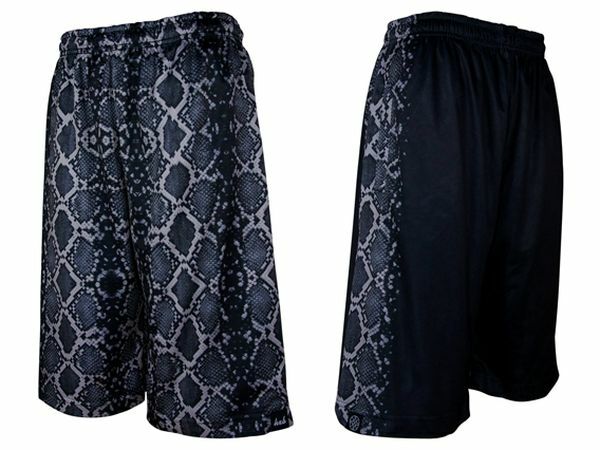 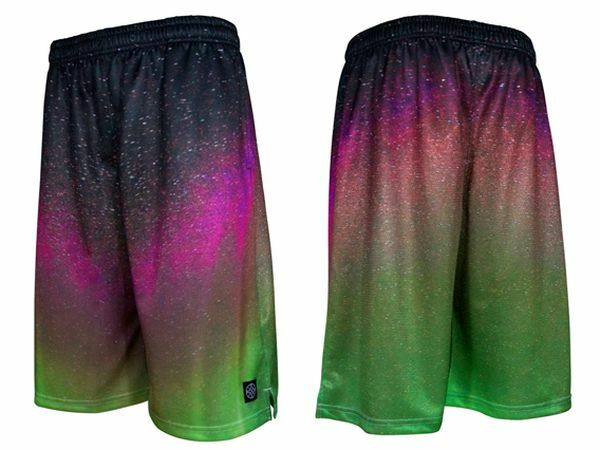 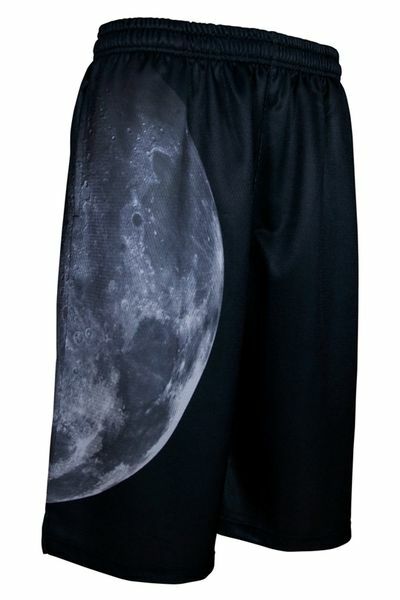 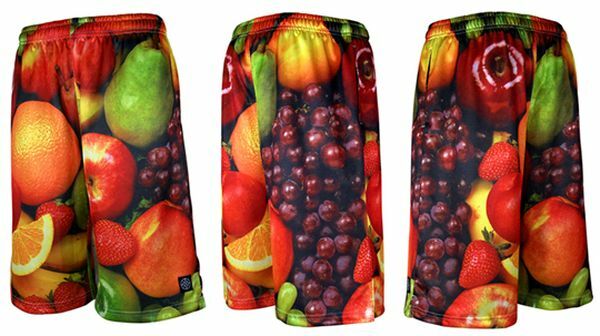 Take Higurashi and his company HXB have created something that we have yet to see hit the market, wildly extravagant basketball shorts that very well could be the next big trend for the b-ball world. 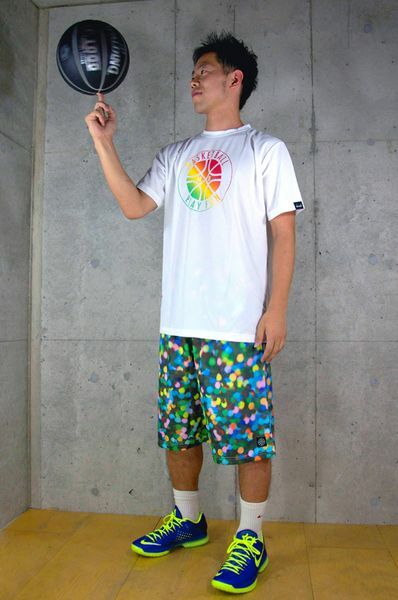 The concept of HXB is a mix of “street culture” and “art” for basketball apparel, and they’ve done a great job so far. 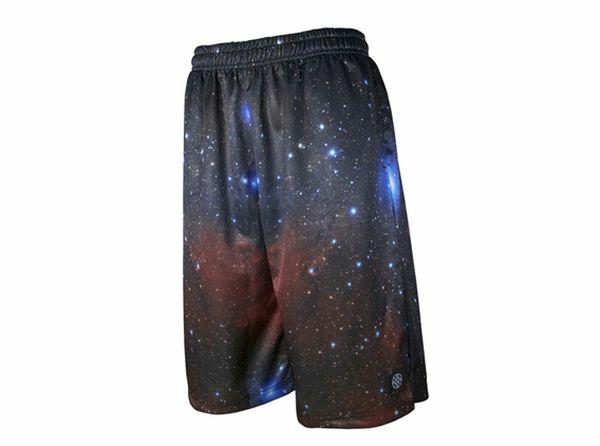 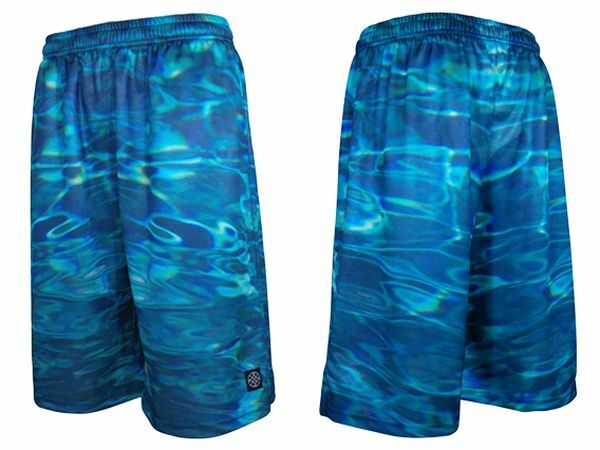 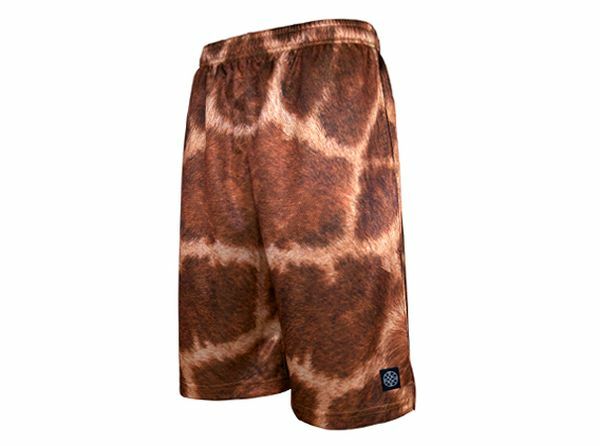 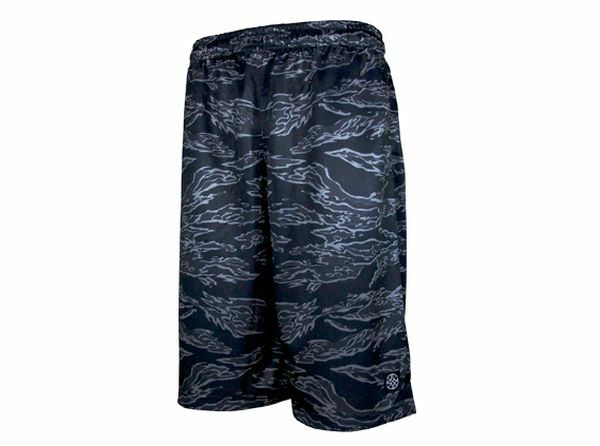 Looking down below, you’ll see the majority of their wild shorts, but they also create other apparel as well. 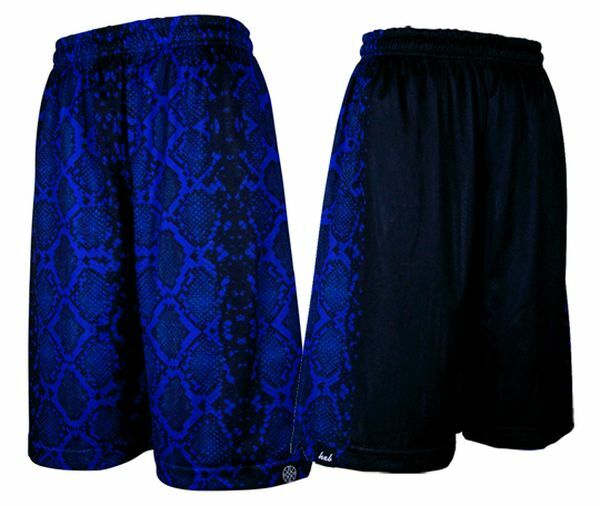 There are definite possibilities of HXB making their way over to the States and if that’s to happen, we’ll let you know. 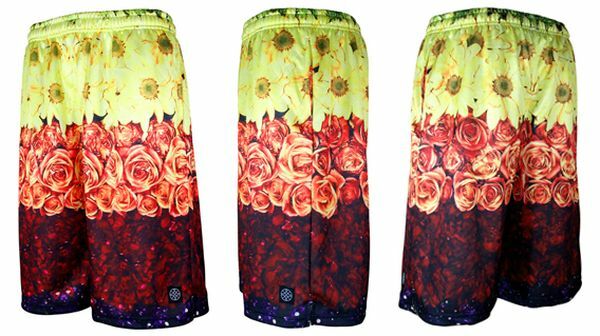 Make sure you check out HXB and let us know if you’re feeling these crazy shorts via our Facebook, Instagram, and Twitter.